Strong alcoholic notes in this whisky. Very tasty and gentle blend, surprisingly very good flavour, but I think it has change a bit during the last 20 years, but in better way. 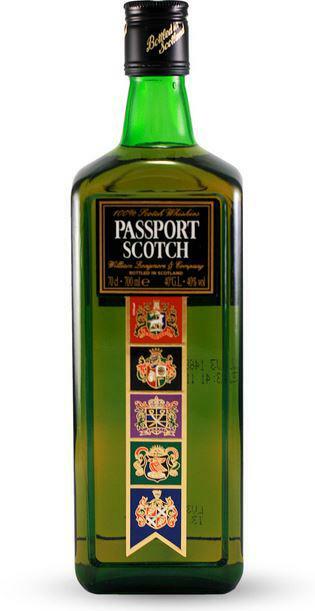 Another of those ubiquitous blends which characterized scotch whisky in the 1960s and '70s in the United States. Quite possibly the worst tasting scotch I ever tried, and that was decades ago.